Sandonia Golf Club | Sandonia golf club radiates a family atmosphere. It challenges the starter as well as the experienced golfer. The social atmosphere is key to the success of the club. Although the course boasts only 9 greens, the 18 hole tee set up makes this a fully affiliated club, with an official rating of 68. The course is designed to seamlessly incorporate the bushveld atmosphere, in all 18 holes. 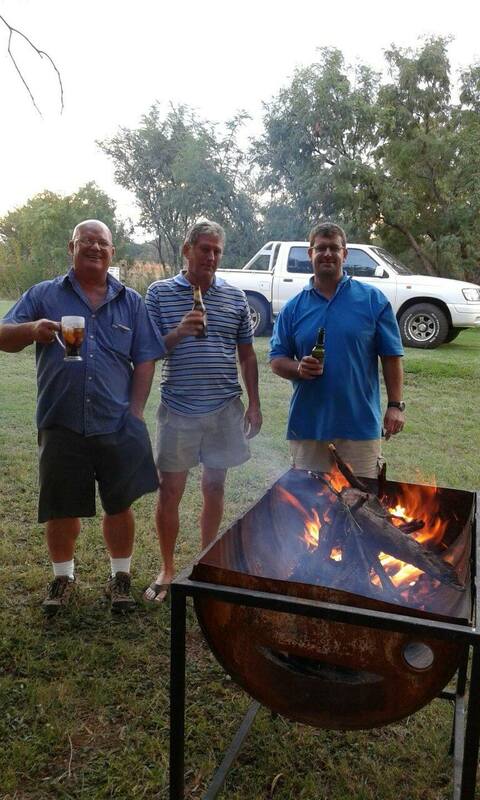 Come and enjoy 18 holes of golf before enjoying a braai and the companionship of fellow golfers over a glass of ice cold brew. These fees include full affiliation with the South African Golf Association (SAGA) and members will receive a membership card and an official handicap. The membership card allows members to play at other affiliated clubs as visitors with the associated advantages. Where golfing friends love to meet. Sandonia golf club radiates a family atmosphere. It challenges the starter as well as the experienced golfer. The social atmosphere is key to the success of the club. Although the course boasts only 9 greens, the 18 hole tee set up makes this a fully affiliated club, with an official rating of 68. The course is designed to seamlessly incorporate the bushveld atmosphere, in all 18 holes. 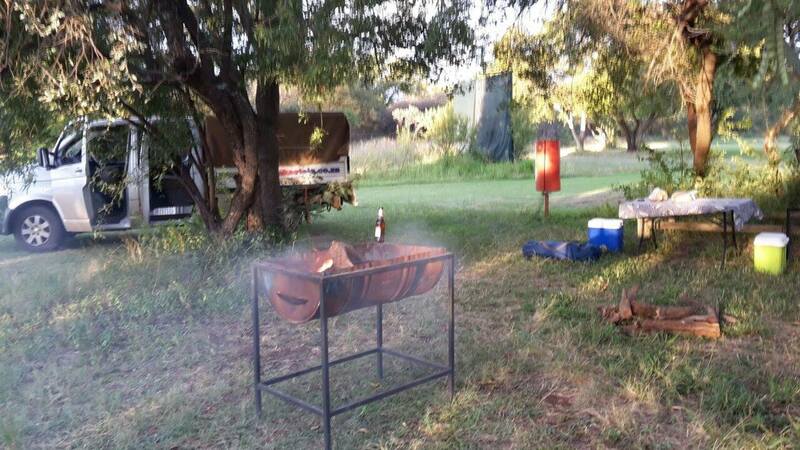 Come and enjoy 18 holes of golf before enjoying a braai and the companionship of fellow golfers over a glass of ice cold brew. Sandonia golf club radiates a family atmosphere. It challenges the starter as well as the experienced golfer. The social atmosphere is key to the success of the club. Although the course boasts only 9 greens, the 18 hole tee set up makes this a fully affiliated club, with an official rating of 68. The course is designed to seamlessly incorporate the bushveld atmosphere, in all 18 holes. 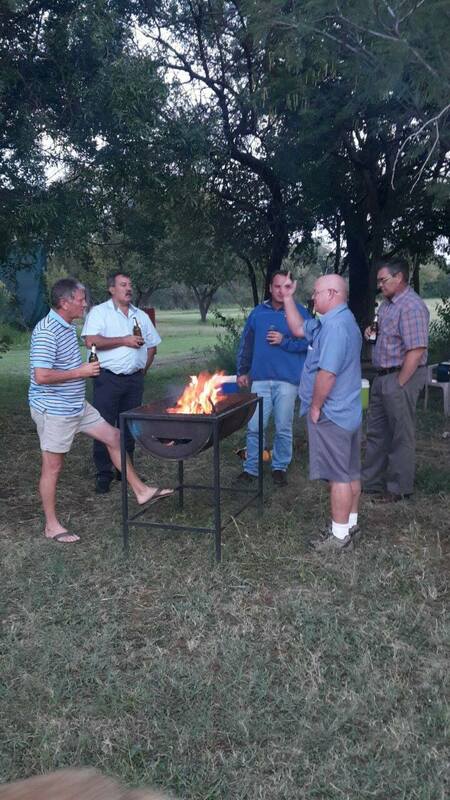 Come and enjoy 18 holes of golf before enjoying a braai and the companionship of fellow golfers over a glass of ice cold brew.